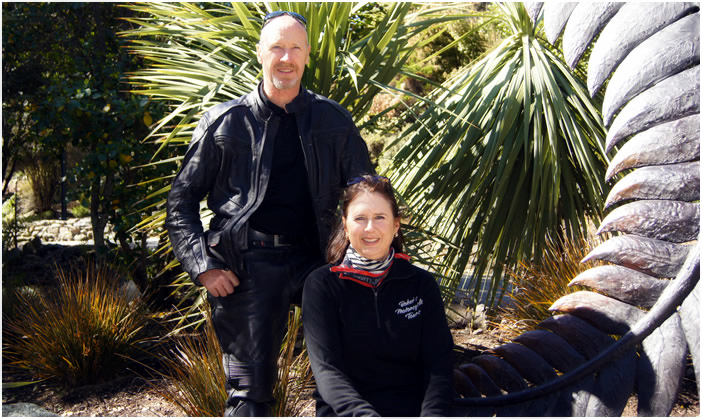 Donna and Graham have been motorcycling on large road machines since their teenage years and have been very fortunate to have always had motorcycles in their house, or garage. Both hope to ride until they are unable to hold up a motorcycle, and or their licenses are revoked because they will be just too darn old to be let loose out on the highways on any two wheeled machines. 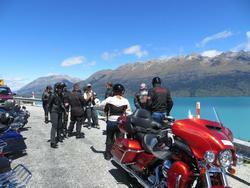 They departed New Zealand early 1978 and purchased a brand new Harley-Davidson® in Wisconsin, USA. Then commenced their first touring experience on Harley's® in North America, Great Britain and Europe over the next two year period. 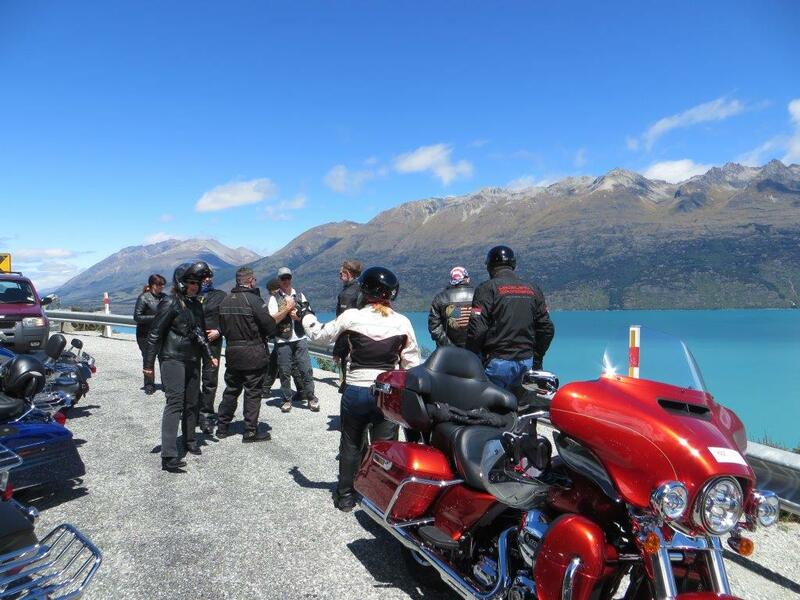 They helped organise and run a number of awesome Harley-Davidson® overseas adventures in the 1980’s and from 1991 started commercially operating Harley® Rides/Tours and motorcycle rentals out of Queenstown, New Zealand. They have been professionally guiding/touring and having such a blast ever since. 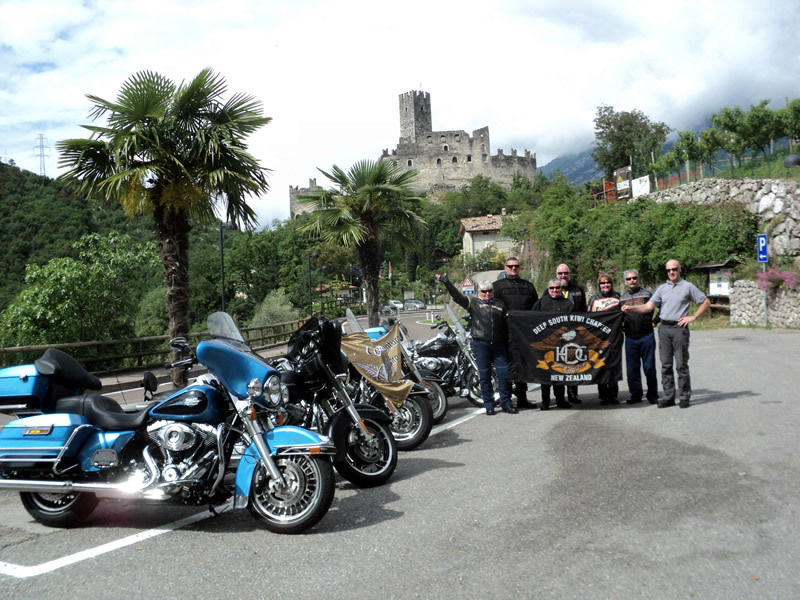 With now having joined up in The Harley-Davidson® Authorized Tours Program, they are looking forward too many more wonderful Harley® riding adventures with fellow Harley-Davidson® enthusiasts! Note to all from G & D for 2019: As we head into our 36th year of membership in the Harley Owners ﻿Group® we reflect on what an amazing ride it has been, we have never regretted for even one second, of being part of such an awesome fun loving motorcycle club and of all the many H.O.G.® events we have attended around the world. For those that are not in the largest motorcycle club in the world, Join up now! you will never regret the wonderful moments of fun and adventure that you will experience in this group.